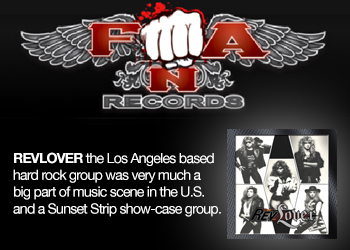 Love Under Cover are a brand new Swedish group that delivers a high class melodic hard rock album. Behind this group you will find some well-known names such as Mikael Erlandsson (Last Autumn's Dream / Salute), Martin Kronlund (Gypsy Rose, Salute), Perra Johnsson (Cold Spell) and Mikael Carlsson. These guys have recorded an album in the same style as Last Autumn's Dream meets Salute and Gypsy Rose. 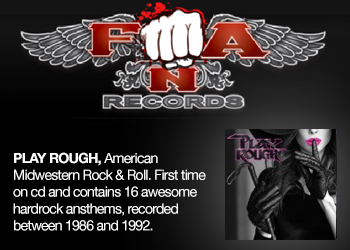 Do you like soaring harmonies, strong guitars riffs, plenty of keyboards and hook laden songs? If you like it then this album is for you. I think this album is stronger than the mentioned groups albums. Michael sings really well with his hoarse voice that lifts these songs. Just listen to the brilliant Angels Will Cry That rocks really good with a strong chorus. Hero is a awesome song with strong melodies and a wonderful chorus. Set The Night On Fire reminds of Kingdom Come stuff from their early albums, nice rocker. Who Needs Love is a brilliant rocker with strong hooks. The crunchy guitars on Crazy For You is amazing and here you hear some AOR traces and the chorus is great. 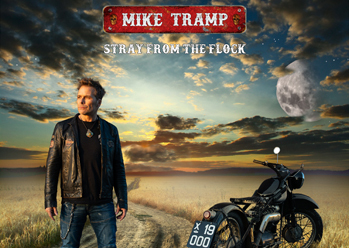 Through The Storm is a stunning slice of melodic hard rock That reminds of Gary Moore at his peak, superb stuff. The production is crystal clear and Martin Kronlund has done a great job. 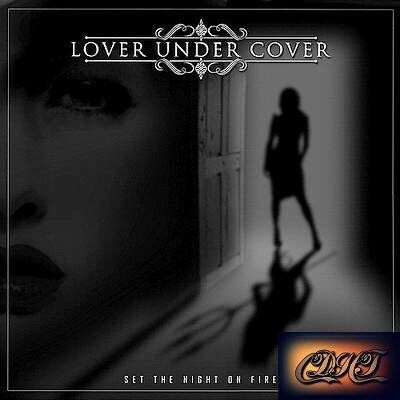 So if your into well crafted melodic hard rock then Love Under Cover is an album to check out.